I was looking so tired today because I watched Twilight Saga until 4:00 in the morning so I decided to put on some colour on my face and this is the result of playing with some purple tones. This past few days I had been loving my foundation routine, It's actually simple but it's all about perfecting the base and smoothing the skin to give it the glow that you needed specially when you're a bit tired like I am now. Mental note never watched a series of movie at night when you're supposed to be in bed! better do it in the morning. I had been trying this new skincare routine that I think it's working well and my skin is loving it and that's my concern right now because like me, I'm confused about what my skin condition is at this moment. I used to have a Combination to Oily skin but now I feel like it's more on the drier side sometimes it's balanced. So changing all the products that I use for my face was the absolute ideal thing to do. So after waking up and realizing the damage that I had done I go straight to the shower, prep my tea and to my makeup table. So this is the run down of the products that I used. 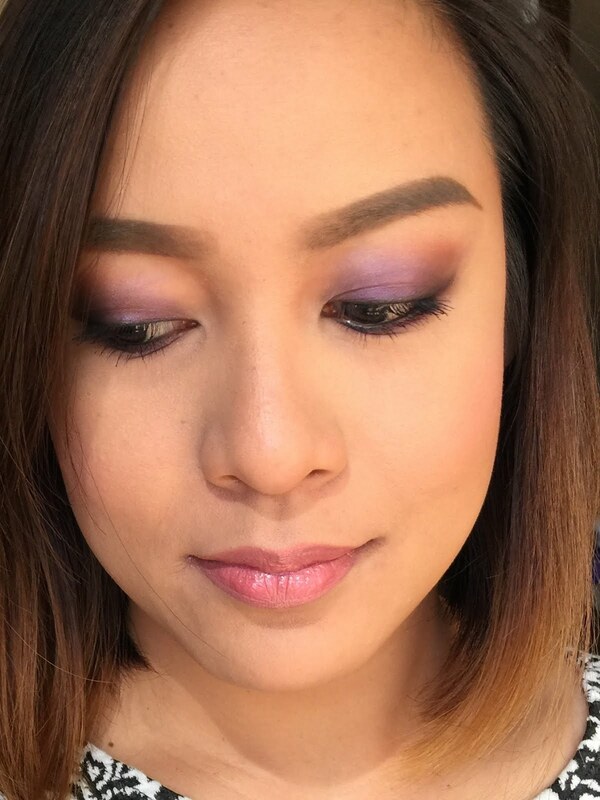 I am focus on the newest eyeshadow I bought and it's this lovely purple colour called Highly Charged from MAC. With the hair I just blowdried and iron it a bit. 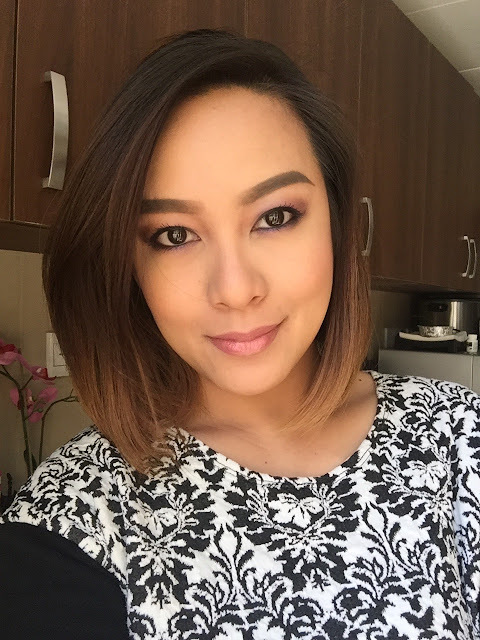 Definitely wanted to cut my hair back to it's form 2 months ago but my sister is getting married on June so I need to grow my hair but after that I'm gonna cut it short again! Loving the short hair more than the long hair. Visit Michelle Anolin's profile on Pinterest. Hi I'm chel! Im a makeup lover and a wife. I love everything about beauty and makeup so I started this blog to share my ideas and thoughts about things related to beauty that might be helpful to everyone and also I will be blogging some random things going on with my life.